The former Real Housewives of Atlanta couple's marriage is officially no more. 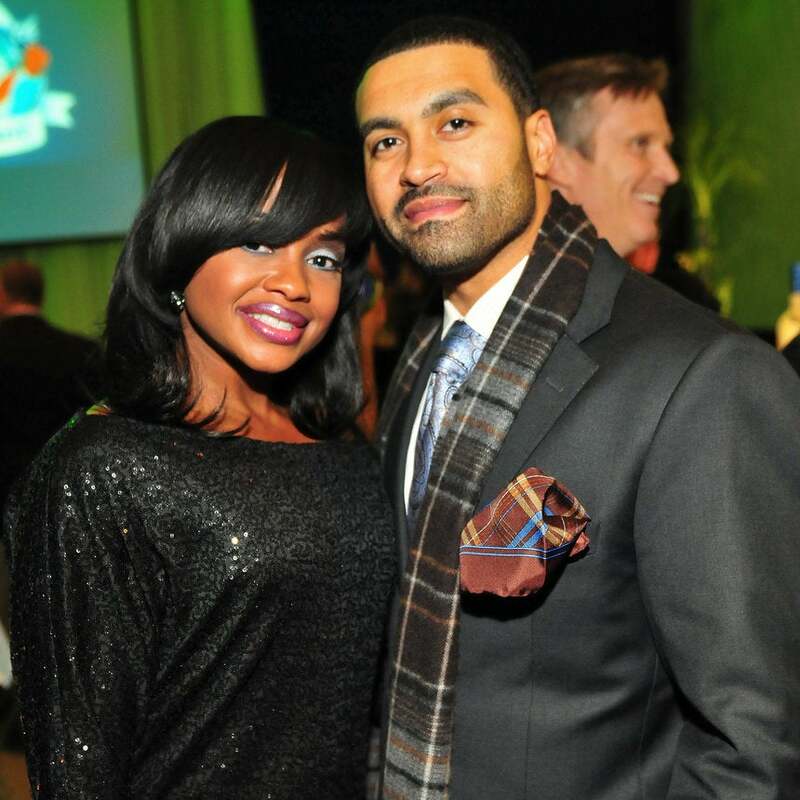 After a very long and dramatic divorce, Phaedra Parks and her estranged husband, Apollo Nida, have finally reached a settlement to end their marriage. According to TMZ, the former Real Housewives of Atlanta couple has agreed to terms to terminate their union that include a co-parenting plan for their children. Parks and Nida tied the knot in 2009 and their life as husband and wife was chronicled on the hit Bravo series. During their seven-year marriage, the pair welcomed two sons, Ayden, 7, and Dylan, 4. Per their custody settlement arrangement, Apollo, who is currently incarcerated, will be allowed weekly phone calls with the boys, they will share joint legal custody and Parks will have primary physical custody. It looks like Phaedra and Apollo have finally agreed on a plan they both feel works best for their children.